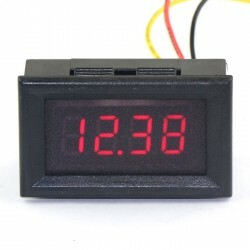 It is a Red Blue Dual LED Voltmeter Ammeter,Supply voltage: DC 3.5-28V,Measurement range: DC 0-99.. 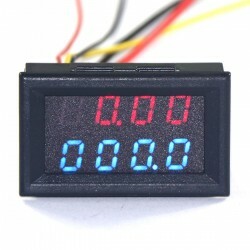 It is Three Wires Red/Blue/Green LED DC Digital voltmeter ,Measurement range DC 0-33.00V, It has .. 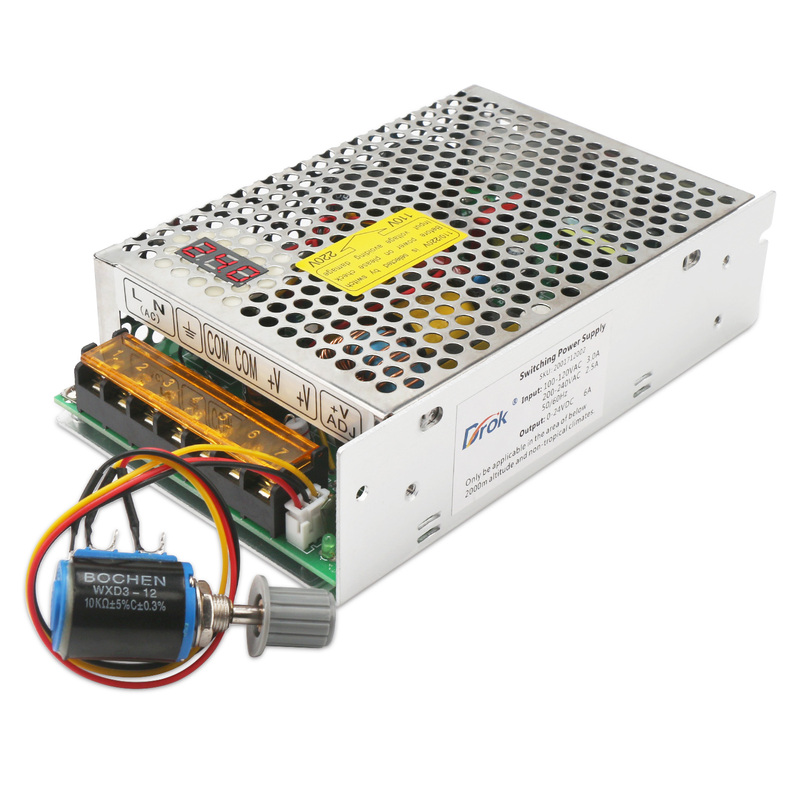 Mainly apply for various of scientific research, student experiments, DC motor stepless speed regulation, LED stepless adjusted, chemical electroplating speed regulation, etc. 1. Whatever the voltage is adjusted to, the maximum current is 6A. And the current cannot be adjusted, the actual current determined by the load.